Aromatic and fruity essential oils for use in hand fluid, lotion and cream with sufficient shelf-life on the skin. Fruit essential oils suitable for use in dishwashing liquid, perfectly cover the smell of fat and food when rinsing. Cleansers, scrubs and bleach with notes of kach and lemon. Essential oils for glass cleaner and all types of shampoos with solubility in water. 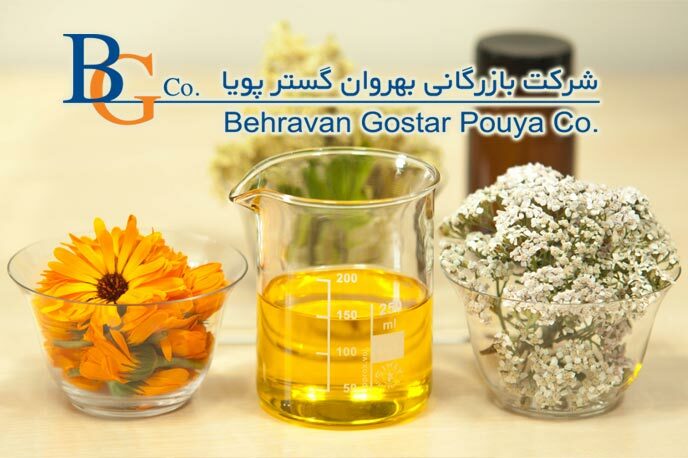 Behroan Gostar Pooya Trading Co. started its business in 2006 as the official representative of Keva (India) Importing Essential Oil. The provision of cosmetic essences - a hygienic for use in detergent and cleaning products - has been the result of an international experience in identifying the needs of the market and the manufacturers for the most sought after and aromatic aromatic herbs in the world with a wide range of fragrances. 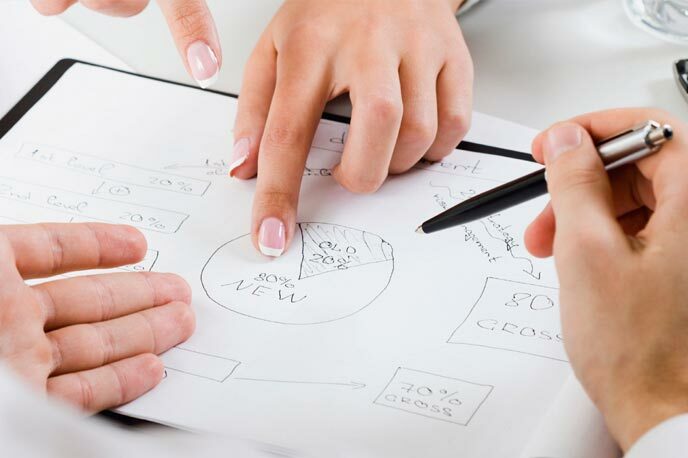 We hope to be able to advance your customers' goals by providing superior quality materials and distinctive services, such as free advice on the supply of essential oils with a different consistency from the contracting parties and the commercial business relationship. 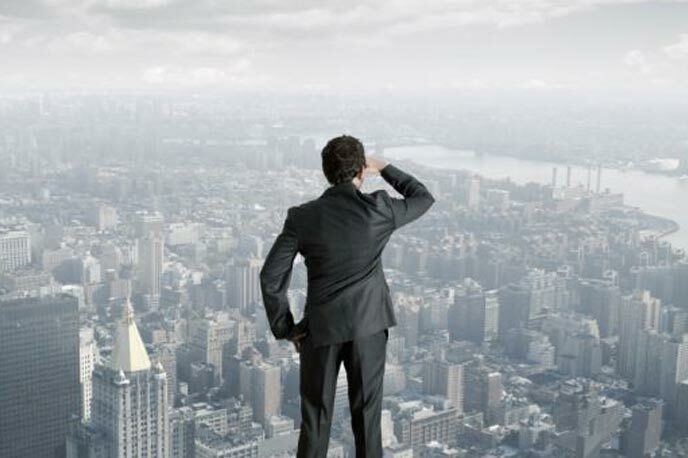 It is worth noting that with the establishment of a fire fighting facility in the company, we have been able to accelerate the responsiveness of experiments on the essential oils based on their variability and to examine the effectiveness, durability and demand for consumption in products, and more customer satisfaction. To meet. Also, with the establishment and establishment of a base in Germany for the import of dyes and raw materials for health industries has been an effective step in expanding its business activities.